Today we received a special delivery of Rocket Seeds. Two packets were delivered to school. One has seeds in it which have been to space. 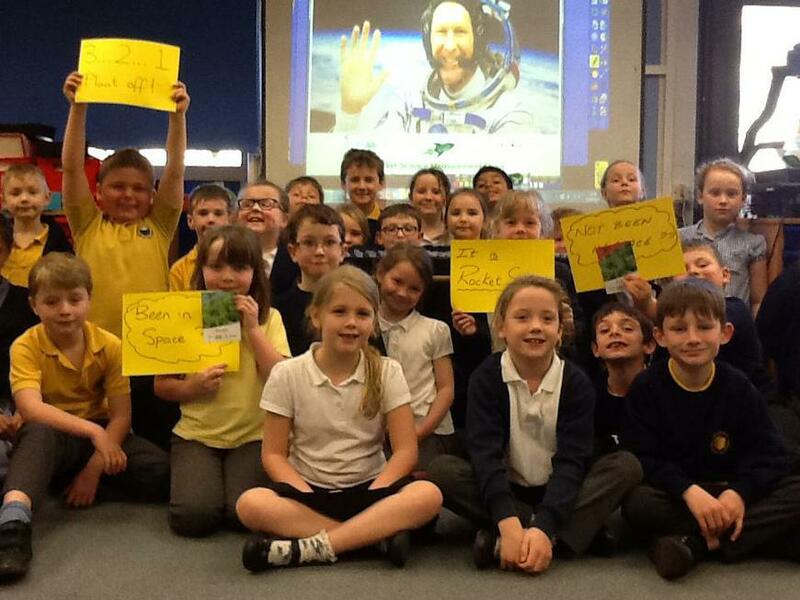 The children were very excited to be able to hold a packet containing seeds from space. We will now plant the seeds and compare them to a packet which hasn't been to space. The tricky bit is that we don't know which is which! Will there be any differences? We'll let you know! Beginning of Day 3 and the seeds have started to germinate. Cells R43, R46, R49, B66, B69, B74 and B80 have shot up! I wonder how many will be up by Monday! Watch this 'space'!